The Davis Public School grounds are located at 400 East Atlanta, Davis, Oklahoma. 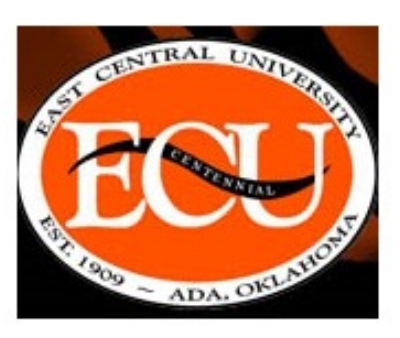 East Central University is located within driving distance, about 40 miles from Davis in Ada, Oklahoma. For information on the university please call 580-310-5233. 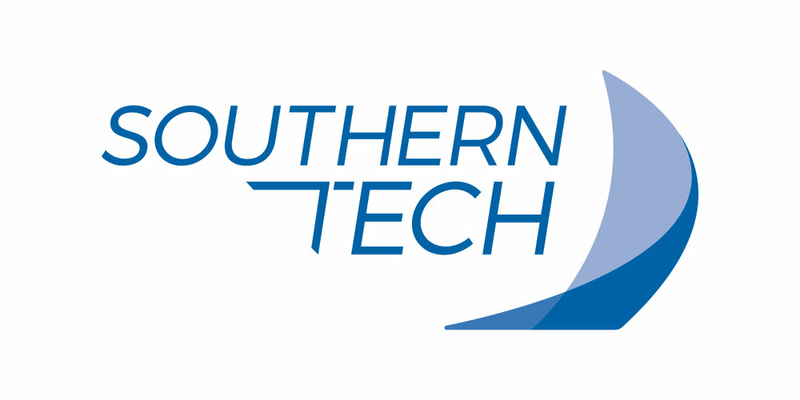 The Southern Oklahoma Technology Center (SOTC) serves the Southern Oklahoma area by providing technology training. It is located about 20 minutes from Davis in Ardmore, Oklahoma. Area high schools send students to classes as a part of their high school curriculum and adults also attend classes during the day or evening. Please call 580-223-2070 for information. The Southern Oklahoma Technology Center-Murray County Branch is located just east of Davis on Highway 7. This branch office holds classes in the Workforce Center for students as well as adults and seniors. Please call 580-622-6710 for information. 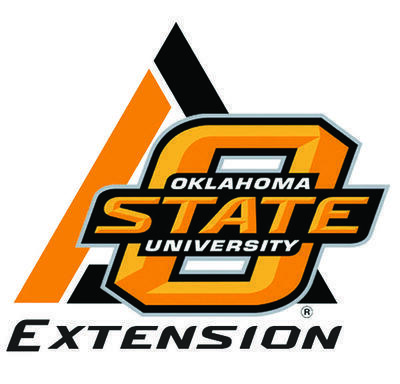 The University Center of Southern Oklahoma is a university center that delivers degree programs from East Central University, Murray State College, Southeastern Oklahoma State University, and Oklahoma State University-Oklahoma City. 20 miles south of Davis. Please call 580-223-1441 for more information.